How Do Lingual Braces Compare with Other Options? Deciding to get braces is a an excellent decision that will not only improve your oral health and your smile, but your confidence as well. There are countless benefits to straightening your teeth. However, the first step is choosing a braces option that is right for you. Do you want the strongest braces you can get? Is there a bite problem that you need to correct? Do you want to hide your braces as much as possible? Your goals and lifestyle will determine what braces option is right for you. Learn how the popular lingual braces compare with other options! Back in the day, there was only one option for straightening your teeth: metal braces. 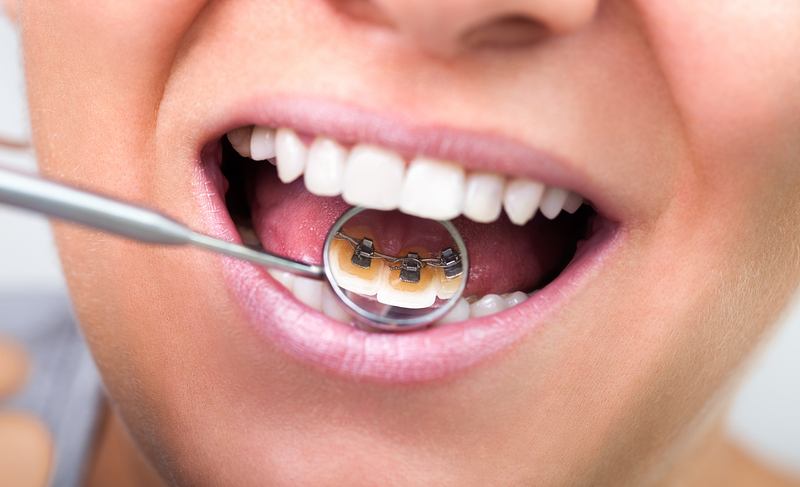 Many people have these bracket-and-wires option that is attached to the front of your teeth. In fact, it is still one of the most popular braces options today. This is partly because traditional metal braces are one of the only options that children can use to correct bite and alignment issues. 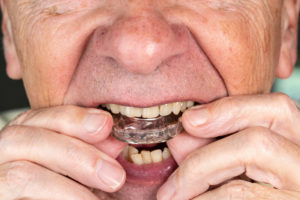 However, over the years, it became more important to provide an orthodontic option that can still correct bite and alignment issues, but in adults. The main kicker was that many teens and adult shy away from braces because they don’t like the metal showing on their teeth. That is why lingual braces were created. Using the same idea as traditional metal braces, you can achieve the same results as traditional braces, only with a hidden treatment apparatus on the tongue-side of your teeth. Patients that choose this option have impressions made of their mouth that focus on the backs of their teeth. After being sent to a special lab, metal backings for the teeth are made that are then bonded to the back of your teeth. These also have small metal brackets and wires that discreetly correct bite and alignment issues over time. Lingual braces are custom-made specifically for a patient. Traditional braces are always the same brackets and wires that are used for all patients. Lingual braces have to be fit to a person’s individual teeth. The braces are hidden with the lingual option. Brackets, wires and all metal is attached to the back of the teeth instead of the front. You can go your entire treatment without anyone knowing you have braces. This option is ideal for musicians. Brackets and wires on the front of the teeth can interfere with wind instruments in some people. When the brackets and wires are on the tongue-side of the teeth, you don’t get those problems. Athletes also benefit because there are no brackets or wires that can shred the cheeks if an injury happens in contact sports. You straighten your teeth while keeping your smile bright and beautiful with lingual braces. We love traditional metal braces, lingual braces and all our other orthodontic options. It generally comes down to aesthetics with most patients, and that’s where lingual braces has traditional metal ones beat. The comparison between ceramic braces and lingual braces is almost exactly the same, as ceramic braces are modeled after traditional metal braces. The only difference is that they are made of white ceramic material instead of metal material. Why Lingual Braces Over Invisalign? There are many patients that wonder why they shouldn’t simply get Invisalign. These transparent aligners are offered at our office, and they do excellent work to straighten the teeth. We actually recommend these to many teens and adults. However, they do have their limitations, which is why we recommend lingual braces over Invisalign in some cases. Invisalign treatment works to straighten a patient’s mouth in secret. Lingual braces seek to achieve this same incredible benefit. However, only lingual braces can correct bite and alignment problems that are severe. The metal-and-bracket design makes them incredibly sturdy for drawing a bite in if a person has overbite. It can also do the opposite and correct underbite and other other type of bite problem. However, Invisalign aligners have a much harder time with that because they don’t have brackets and wires. 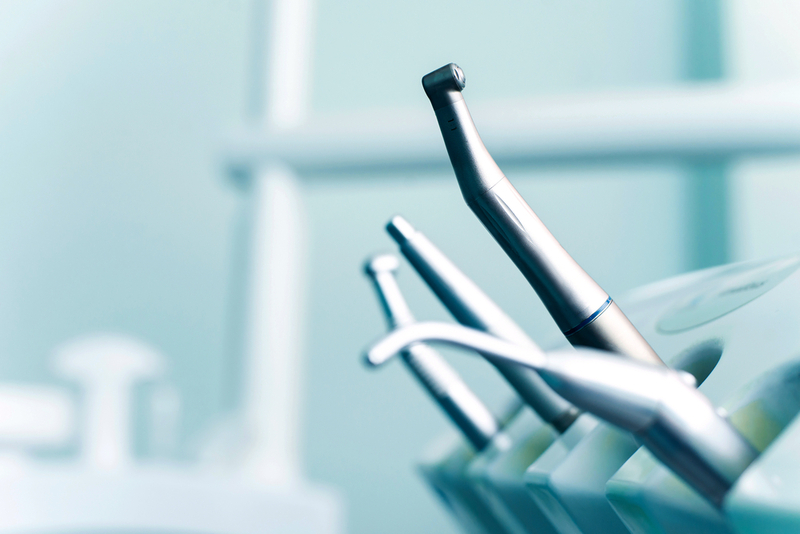 Both options are great if a patient simply wants to straighten their teeth. Both options are also very hidden in the mouth, making them appealing to teens and especially adults. 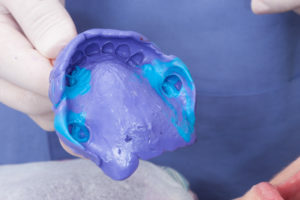 However, when bite problems exist, you want to kill two birds with one stone by straightening and correcting bite. If this is you, then opt for lingual braces instead of Invisalign. We take choosing specific braces on a case-by-case basis. There are four amazing braces options available for patients to choose from, and each were designed to target different things that patients need. 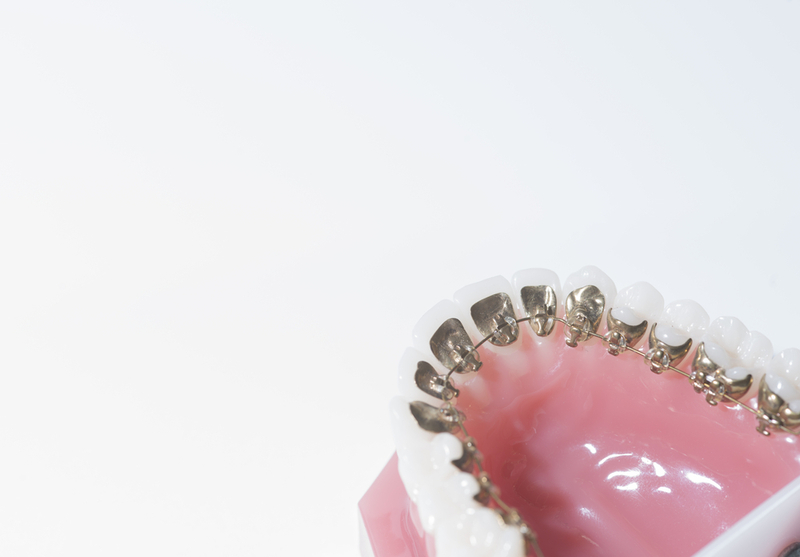 Patients want the sturdiness of metal braces, but don’t always want them visible. That is why lingual braces are a great hybrid of the other types of braces we offer. You get the functionality and strength of metal, but the hidden feature like Invisalign provides. We want every patient to be sure about their braces option before they have their orthodontic appliance made. To find out which option will suit you best, call Belmar Orthodontics today at (303) 225-9016! Many patients are getting excited about lingual braces as an option for their orthodontic care. These types of braces can correct long-term or lifetime dental issues. They are also hidden in a patient’s mouth and because they’re not on the front of the teeth, they are a perfect option for athletes or musicians to perform better. 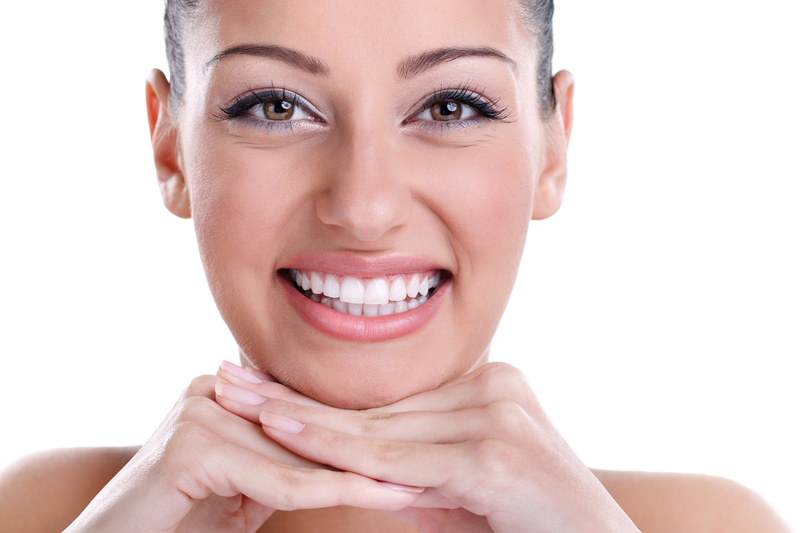 Thinking about leveraging the power of lingual braces to straighten your smile? Consider the benefits that lingual braces can offer you and ask about your set today! What’s the Difference Compared to Other Options? 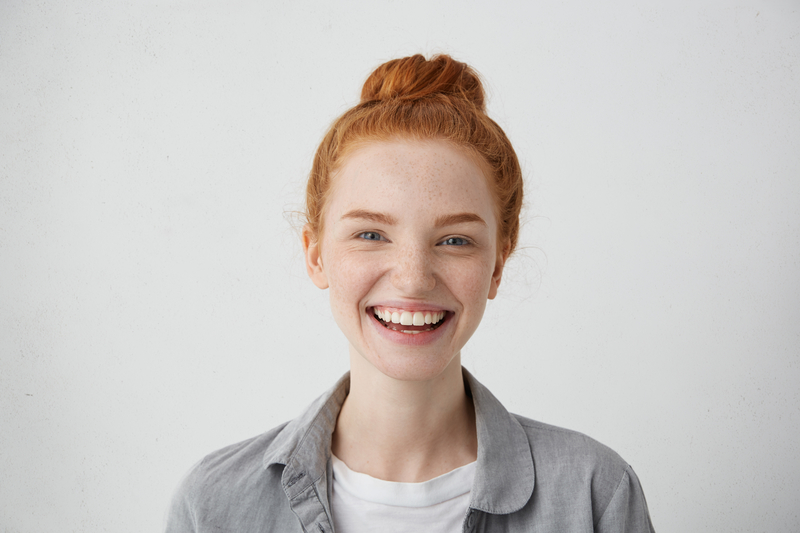 Lingual braces is an exciting option for patients who want to combine the benefits of Invisalign transparent aligners with the sturdiness of traditional metal braces. These type of braces are also known as “incognito hidden braces” because they rest behind your teeth instead of on the front. They too, are made from metal, except this metal is usually gold instead of silver. Plus, instead of simple brackets and wires, the metal attachments cover the entire back of your tooth surface. There are brackets and wires, but they are on the tongue-side of your teeth. Lingual braces are amazing because they can achieve the same results as traditional orthodontics in a manner that is inconspicuous and undetectable. 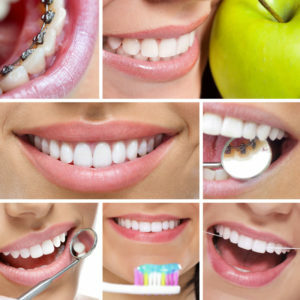 They are tightened at each appointment just like traditional braces and can correct bite and alignment issues with ease. How do you benefit from these type of braces? Not all metal braces are alike. Even though lingual braces are made out of metal alloys, they are still different than traditional metal braces. 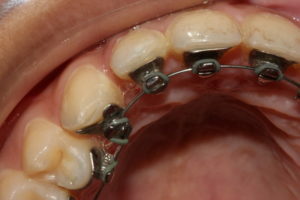 Metal braces rest front and center on a patient’s teeth. They consist of the classic brackets-and-wires set-up, but they can make your smile look gray because of the metal. Depending on your oral health, you can have tooth staining and dental erosion during your time with braces. This can leave marks when the braces come off. Compared to traditional braces, lingual braces are more ideal for athletes and musicians. Traditional braces can make it difficult for musicians to play wind instruments and can affect how a person blows. For athletes, they have to worry about dental emergencies caused by metal brackets and wires if they get hit in the mouth. 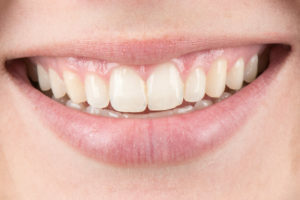 There are no brackets or wires on the front of the teeth that will cut up the cheeks if a person gets hit in the face. 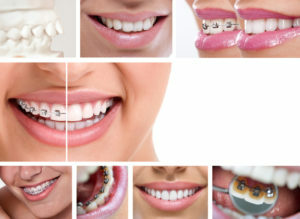 However, both of these styles of braces are extremely effective at correcting bite and alignment issues. Ceramic braces are very similar in their style to metal braces. The only difference is that they are made from white, ceramic material instead of metal. Even the wires can be made white to match the teeth. This is a more aesthetic option for teens who like metal braces but don’t want them as noticeable. However, they are still much more noticeable than hidden braces would be. A teen or adult simply has to decide how noticeable they want their braces. If patients want hidden braces, then why not just use Invisalign treatment? This is a great orthodontic option, but it has its limitations. Yes, Invisalign is transparent on the teeth. However, those aligners cannot correct many bite and alignment issues, which many patients need. They are more ideal for patients who only need their smile a bit straighter. For any major orthodontic issue and especially bite problems, Invisalign is not the best option. Lingual braces combine the hidden aspect of Invisalign treatment, but with the sturdy structure of metal braces that can correct bite problems. 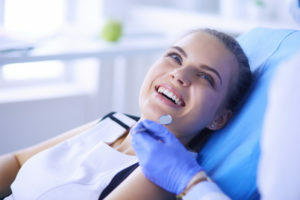 No matter what orthodontic option you choose, simply opting to receive orthodontic care for bite and alignment issues will improve your oral health immensely. Some people skip receiving orthodontic care because they believe they will save all that money. However, crooked teeth and bite issues can actually cost more money in the long run. How you ask? When your teeth are straight, they are very simple to clean with a toothbrush and quick to floss. However, when they are crooked, you will consistently miss many parts of your tooth surfaces. This can lead to quick decay, which will take dental work for every instance of tooth decay. Flossing also gets very difficult when the teeth are crowded or crooked. A patient may not even be able to pass floss between the teeth if they are too crooked. That’s detrimental to a patient’s health, as 40% of tooth surfaces can only be reached through flossing. That leaves those tooth surfaces open to decay, enamel erosion, staining and infection. If this happens all over your mouth, you’re looking at spending a lot of money over a lifetime to fix all your oral health problems. 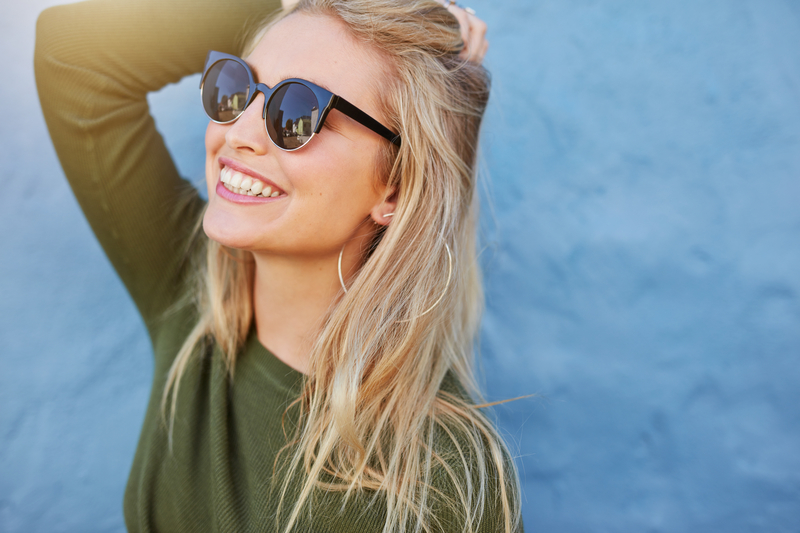 Opting to receive orthodontic care saves you the headache of bite and alignment issues, crooked teeth, and decay and gum disease that can happen. Correct these issues early-on and enjoy your smile for life. Call Belmar Orthodontics today at (303) 225-9016 to learn about lingual braces and your other orthodontic options!